Ouch! Burt's feet hurt! Granny Gert and Cousin Kurt and Old Doc Smurt and Sister Vert try everything they can think of to help Burt feel better. But nothing works! 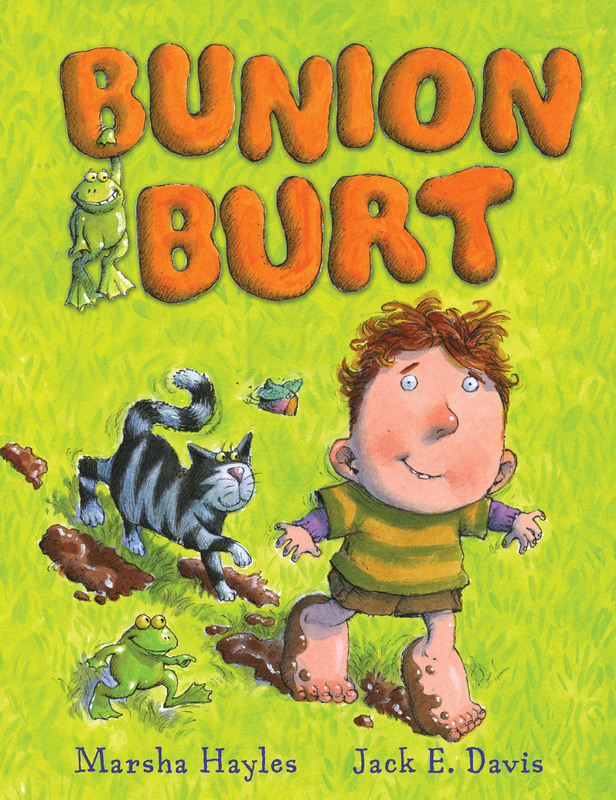 Is there anything that will cure Burt's achin' feet? Marsha Hayle's laugh-out-loud rhymes and Jack E. Davis's wacky pictures will have kids cheering for Burt right up until the surprise ending. 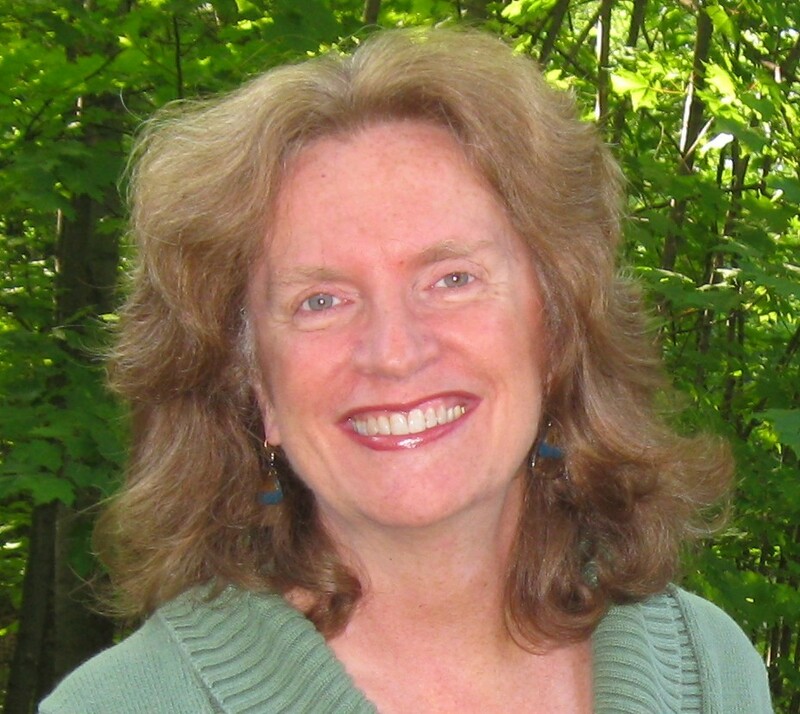 Marsha Hayles is the author of numerous picture books, including Bunion Burt, Beach Play, Pet of a Pet, The Feathered Crown, Pajamas Anytime, and He Saves the Day. She lives in Rochester, New York with her family. Visit Marsha's website at marshahayles.com.